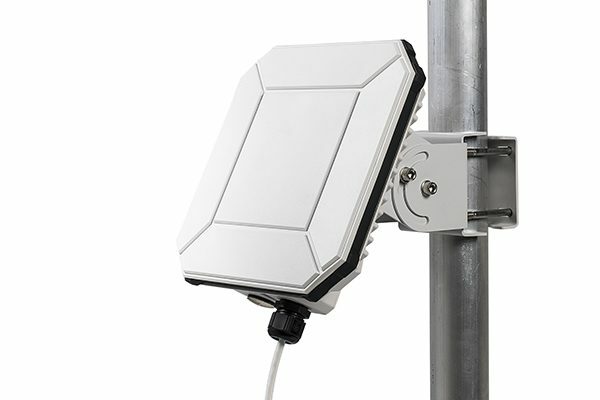 The EXPLORER 540 by Cobham is the world’s first M2M (machine-to-machine) BGAN terminal that is designed for dual use on the Inmarsat BGAN (Broadband Global Area Network) and on available cellular networks (2G/3G/LTE). This allows the EXPLORER 540 to deliver reliable connectivity for monitoring and controlling critical applications in the field. 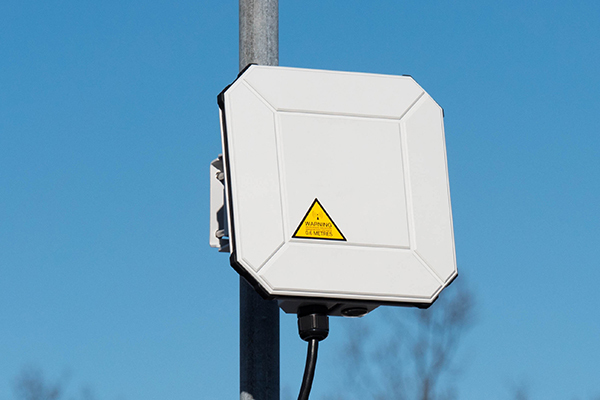 Engineered to connect and control monitoring applications in remote and/or unmanned sites, it allows for both visibility and management of those assets.